Saudha Kasim is a Bengaluru based illustrator. Kabir, the Weaver Poet and Journey to the City of Six Gates are the books she has done with Tulika. 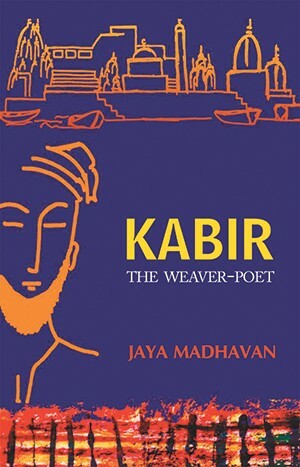 Set centuries ago but with contemporary resonance, this captures the essence of the weaver-poet, Kabir, blending high drama and philosophy at a thriller-like pace. Fourteen-year-old Mati and her twelve-year-old brother, Satya, are secretly spirited away by the loyal Jaya Prabhasa, the most accomplished warrior in the land. 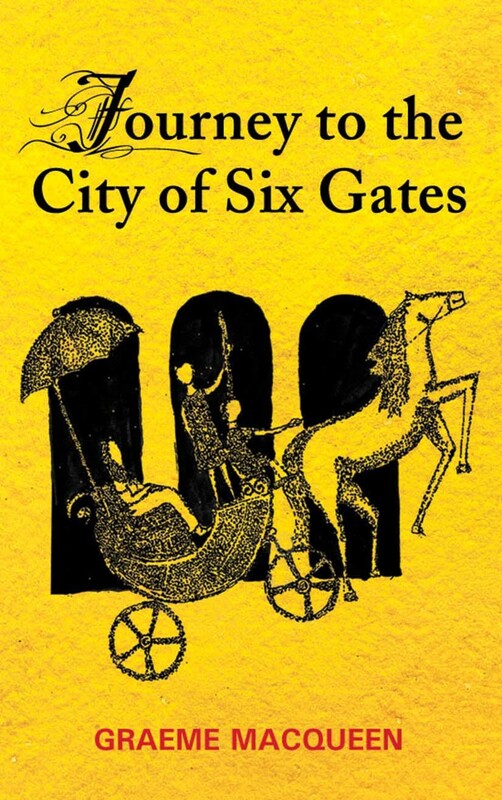 This adventure fantasy set in ancient India, long before the region acquired the name, is written in the engaging style of a historical thriller.